In 2002 Ingrid and Roland got their first geckos. These were Correlophus ciliatus. They were one of the first people keeping them, in the Netherlands. At that time there was almost no information about them so they had to find out everything by themselves. Everything about caretaking, housing and breeding. This was quite a challenge but they can laugh about it now since they know how easily this species can be kept. In 2003 a good friend of them mentioned they have morph Correlophus ciliatus in America. As always Europe was way behind as they discovered. Luckily that good friend had good contacts in America and Mark Bell brought them the first morph Correlophus ciliatus. They were one of the first in Holland to have Correlophus ciliatus morphs and they already found out how to hatch Correlophus ciliatus. One and one makes two, Crested Gecko NL was born. Crested Gecko NL got a website and in no time also people outside the Netherlands got interested in their ciliatus. The word spread fast and more and more people in Europe got interested in their geckos. Crested Gecko NL kept importing more nice morphs and build a serious collection of high-end geckos. Besides that they also started their own projects to make new strong and healthy morphs. No quantities but specialized projects to produce new morphs. 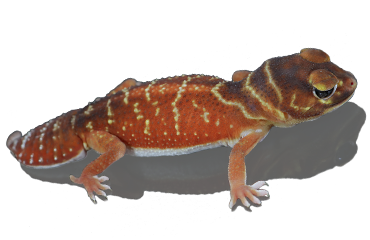 An important aspect of this specialty breeding is to continue to produce quality geckos that are genetically healthy. In 2004 their best friends ( Els and Sander ) got interested in geckos as well, they started working together. Els and Sander started to keep Correlophus sarasinorum. Ingrid and Roland discovered, the whole formally known as Rhacodactylus species now split in Correlophus, Mniarogekko and Rhacodactylus, was interesting to keep so they started to expand their collection by buying Rhacodactylus auriculatus ( striped and reticulated in the colors orange, red, black and white ), Mniarogekko chahoua ( Pine Island and Mainland ) and Rhacodactylus leachianus ( henkeli type E ). In 2006, the four of them also got interested in Python regius, better known as Ball pythons, and they bought their first ones. From that point on it went very fast. Els and Sander discovered they had more to do with snakes than geckos so all sarasinorum went to Ingrid and Roland. Together they invested a lot in new Ball python morphs for their future plans. 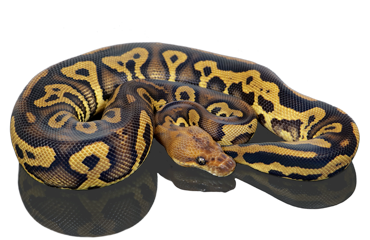 In 2007 they bought morphs as Butter, Enchi, Mojave, Pastave, Pastel, Pinstripe and Spider, maybe this does not look special but back in 2007 it was. Els and Sander hatched the first baby Ball pythons in 2008 and Ballpythons NL was born. From that point on they started to work together more closely and in 2009 they did their first double morphs like Bumble Bee and Pastave and one year later in 2010 they got their first triple morphs like Pewter Bee and Butter Spinner, also very special by that time. There was only one problem. They had one website Crested Gecko NL for the New Caledonian species they kept and one website for Python regius, Ballpythons NL. Only problem, if you can call it a problem, they got interested in more and more species. 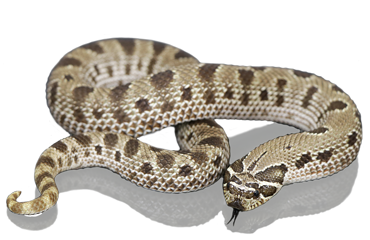 They started to keep Hemitheconyx caudicinctus ( African Fat-Tailed ) geckos and Western Hognose snakes in 2010 as well. To start a website for every species was not a smart thing to do so they came up with the idea to put everything together. Ingrid and Roland started IR-Reptiles ( K.v.K. 52544222 ), Els and Sander started ES-Reptiles ( K.v.K. 52544168 ) and together they are IRES Reptiles. In April 2011 Crested Gecko NL and Ballpythons NL stopped to exist and IRES Reptiles was born. 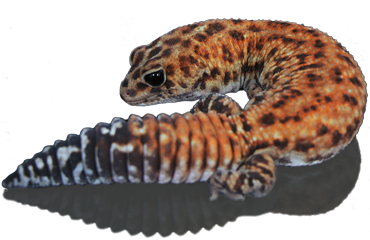 In 2012 and 2013 IRES Reptiles started growing their collection African Fat-tailed geckos. What started with some Amel ( Albino ) Fat tails now is a serious collection of high end morphs. A sad thing about expanding in these geckos meant they had to stop keeping the New Caledonian geckos. If you want to keep quality high you have to make decisions. There is only 24 hours in a day so at the end of season 2012 they began selling the New Caledonian geckos. They were the base of the company as it is today and with pain in the heart, but knowing it is the best decision company wise, the whole collection was sold. So nowadays IRES Reptiles breeds high quality Ball pythons, Fat-tailed geckos and Western Hognose snakes. But they are sure it is not going to be only these three species, beeing kept and bred. New species are already researched. If you have a question about a subject mentioned above please feel free to contact us. 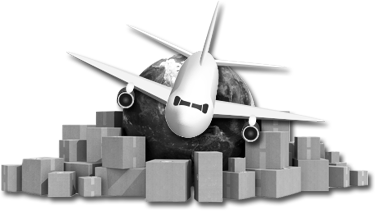 We will try to contact you back within 24 hours on working days.